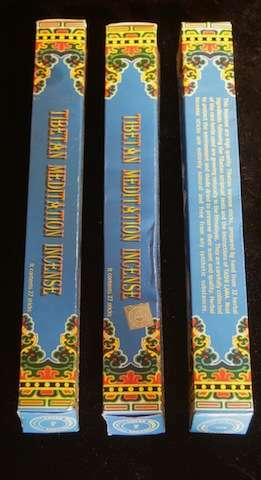 Big selection of Tibetan incense. 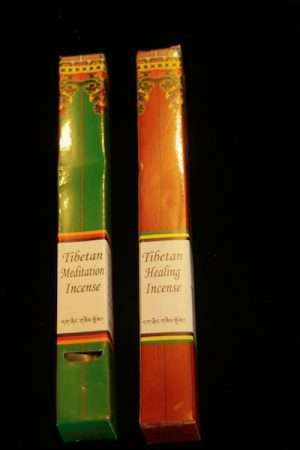 Made from Himalayan herbs and minerals, these natural incenses are great for meditation and relaxation. 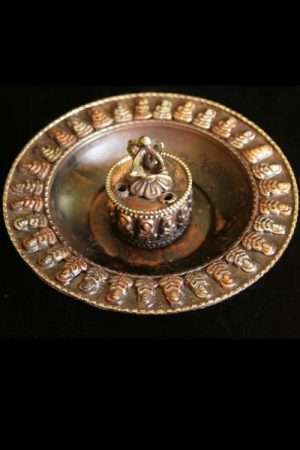 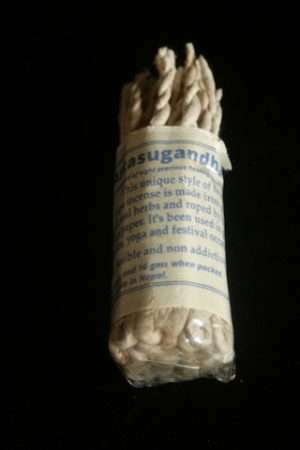 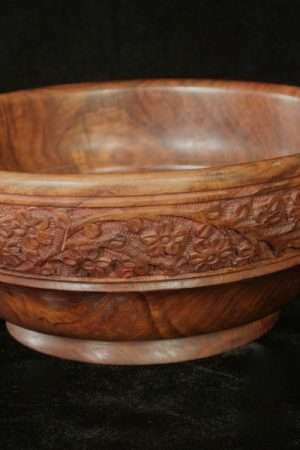 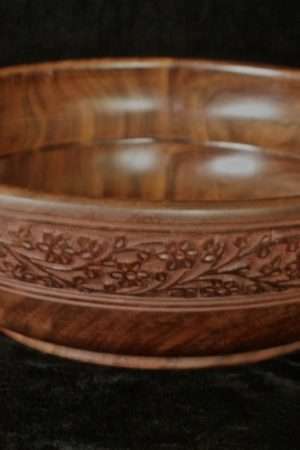 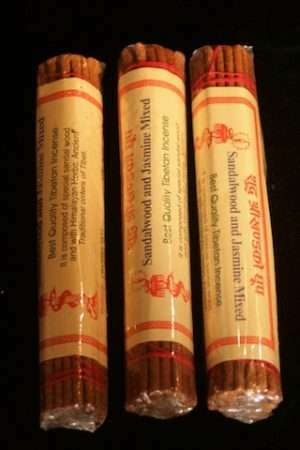 Can be used for ritual, purification and meditation. 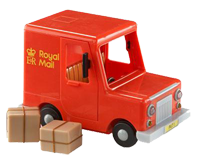 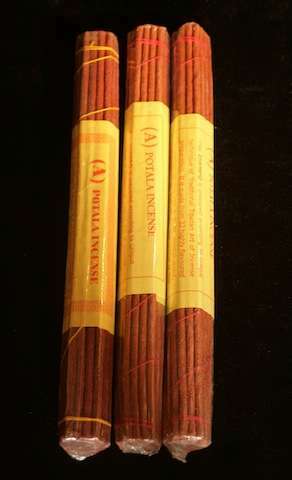 Sizes from 15-25cm. 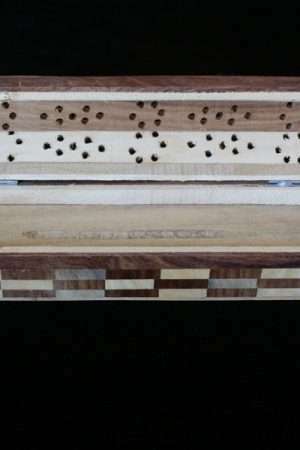 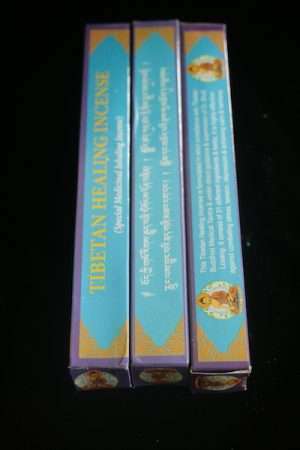 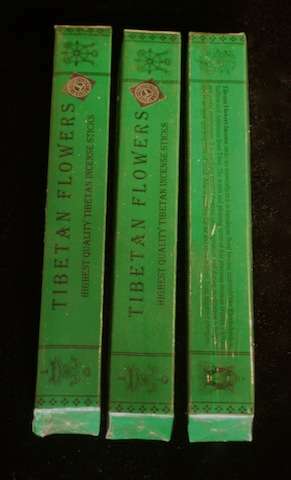 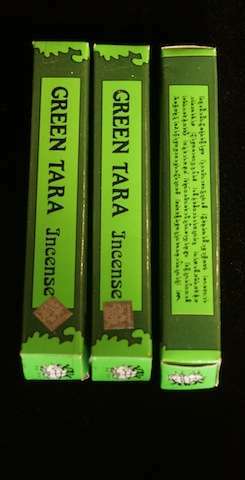 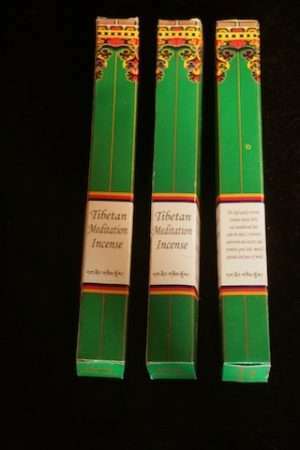 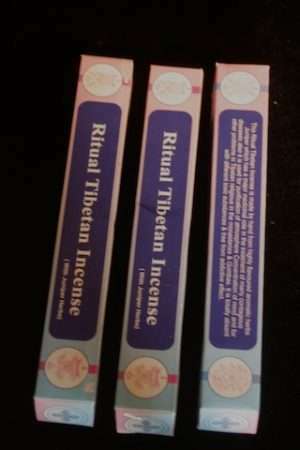 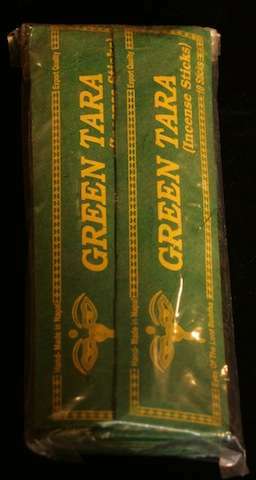 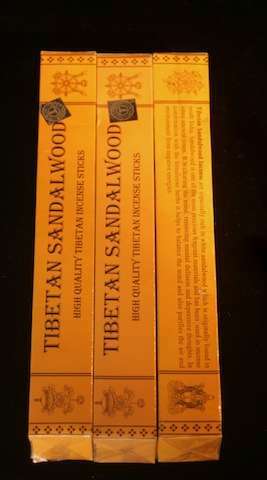 Tibetan meditation is an incense stick without wood stick in middle.Other incenses available like Nag Champa and Tara stick incense have wood stick. 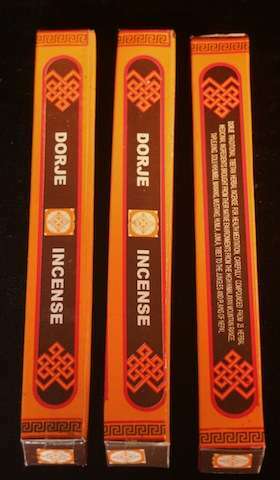 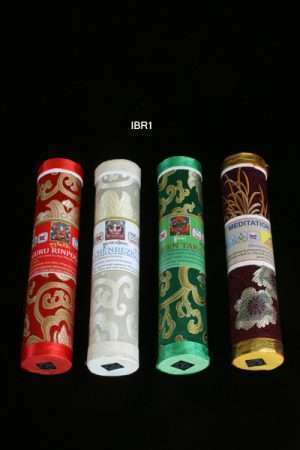 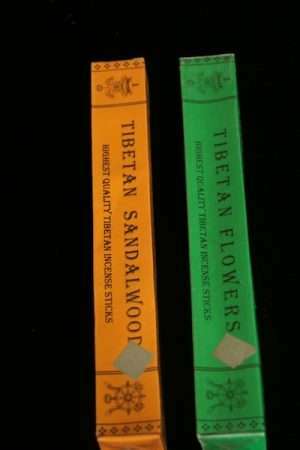 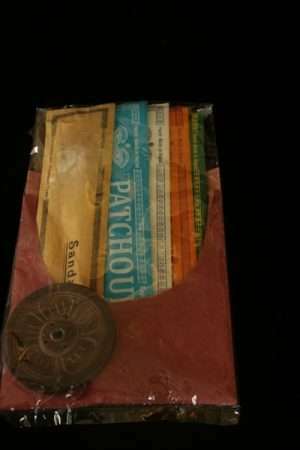 Variety of Tibetan incense available all with varied scents and feeling to them.